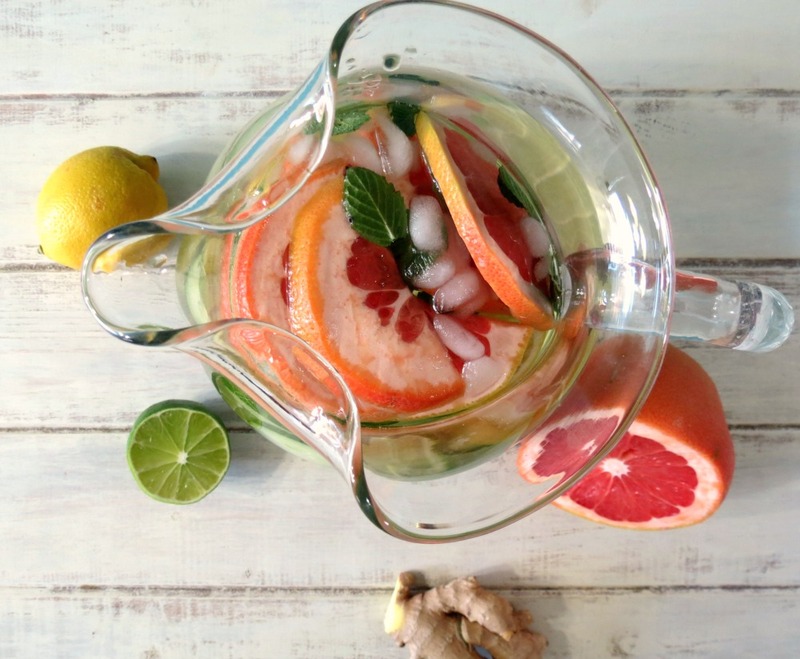 By Brigette Danielle: 10 Amazing Natural Detoxes! Hello there lovely people! 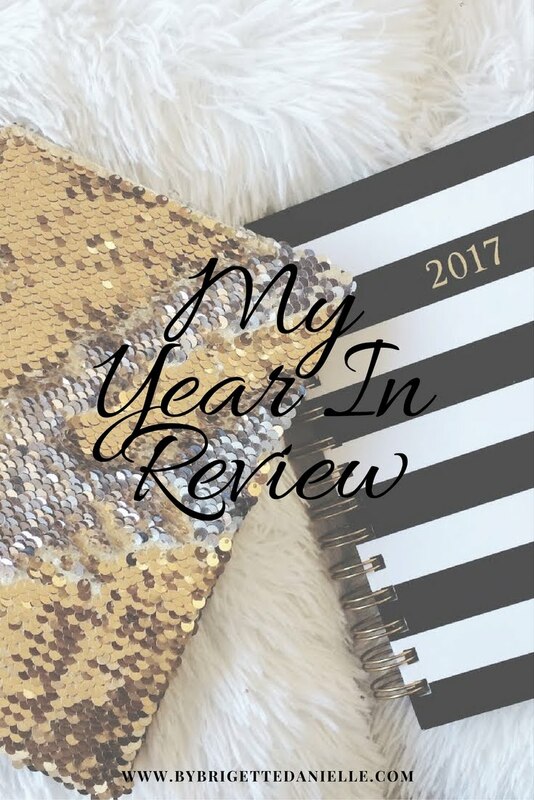 I have been so over whelmed with schedules these past several weeks and I have been totally OFF on my eating, workouts and of course my detox drinks! Before I begin, I know there is no quick fix and regardless of all those Instagram posts from beautiful influencers.... you can not lose a real 15-20 lbs (not water weight) in 5 days by drinking tea or some other unhealthy way. Plus if you loose that amount in such a short time, more than likely it will come back! 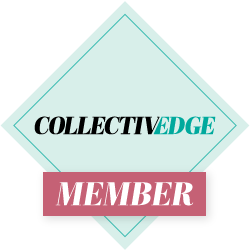 So, If you are like me and pretty much most of the human population, we all have had those moments where the family is gathered or you and the crew get together for a fun filled brunch or night get together. You end up indulging on rich food and alcohol and wake up the next day feeling blah and "over stuffed". Detoxes are great for many reasons. The obvious reason is they detox your body! But once you start to rid your body of toxins, sugar, alcohol and other things that you have digested, your body will naturally heal itself. You will notice your skin is clearing up, your nails are becoming stronger and you just feel better! So, while re planning my "get on track" game plan, I thought I would share with you some of my favorite natural detox drinks! 1. Water- This seems so easy and truth is.. it is! 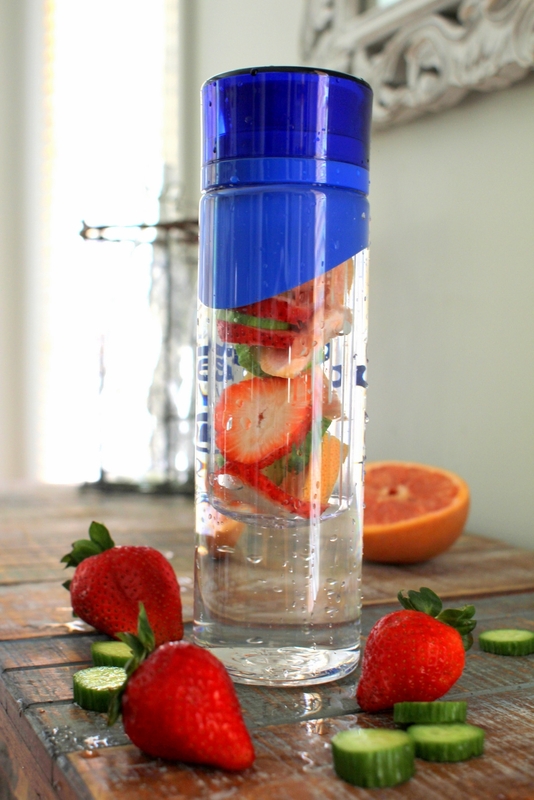 Water is the most natural form of "Detox" you can get. Try drinking a glass of water first thing in the morning, before each meal and right before bed. You will surely flush out toxins and improve your digestive system in a snap! 2. Apple Cider Vinegar- Outside of water, ACV is my go to drink! Add a little lemon and you are set! 3. Green Tea- I have to admit, I was a little behind on the green tea train! Some friends suggested it as their favorite detox and now I am on board too! 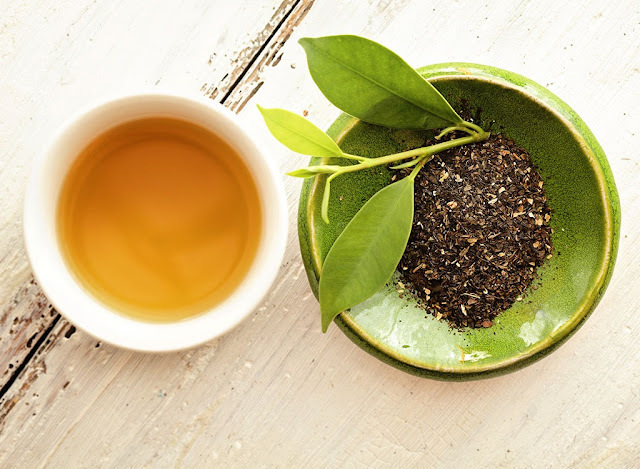 Try a cup of green tea in between meals and in the morning! 4. 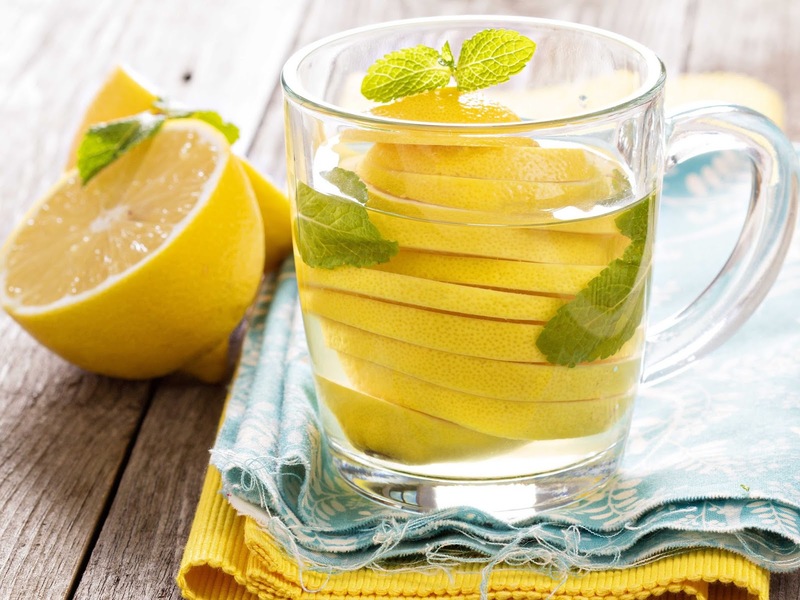 Lemon Water- Lemons are a natural diuretic, so when you add some to your water, you are giving it a boost to help flush out those toxins! 5. Grapefruit and Lemon- Grapefruits are great for fighting fat and again lemons are a great diuretic. 6. Lemon, Lime and cucumber- I am not a fan of cucumber but when these three are paired together it is tolerable for me lol. 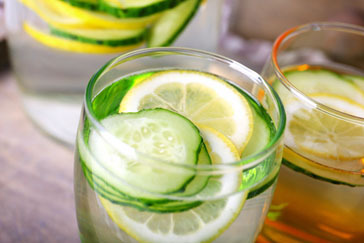 Cucumber is also a natural diuretic so when you combo it with other citrus, you can't loose! 7. Strawberry, blueberry, lemon- If you haven't realized now, I am a lemon-a-loic lol. I believe lemon in any form of drink or detox is key! Strawberries are great for boosting your metabolism and blueberries are jammed packed with antioxidants. This is one of my favorites! 8. 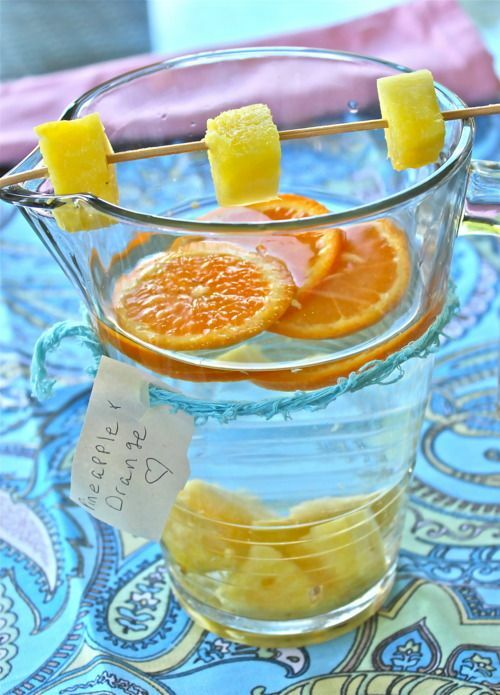 Pineapple and Orange- Pineapples are great for your intestines and digestive tract. Pairing it with orange slices and not only will you get a refreshing detox drink, you will surely flush out toxins and heal your body from within! 9. 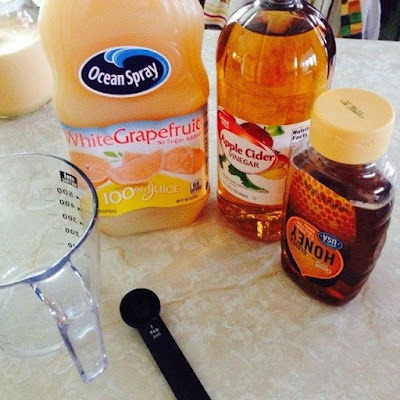 Grapefruit, Apple Cider Vinegar and Honey- This is a popular detox drink from Dr. Oz. You can find it recommended just about anywhere you look! Honey is full of antioxidants and is great for you. ACV is helps fight fat, flush toxins and is also a natural diuretic like grapefruit! 10. Strawberry and Grapefruit- Again Strawberries are great for your metabolism and grapefruit helps fight fat. These two are one of the best combos you could make when preparing your detox drink. All of these are great options, and honestly when you combine any fruit, vegetable, herb or spice to your water, you are winning! Always remember when starting a new regimen to consult your doctor. I am not a doctor nor do I consider myself a health professional in any way. I have just been on this journey of living a healthy life for over 5 years. Everything I share is from experience and research. What is your favorite detox drink? Let me know in the comments below! Love all these drinks! I will start drinking them for sure they look yummy, too. I'l def. go for the cucumber mix haha, and the strawberry/lime/blueberry - what a combo! Thank for the great tips. Yes the taste is one tough hurdle to get over, but it's one of my faves! Some great flavour combos! Anything to help drink more water is great! Aww thank you! Yes anything to drink more water. Water is so important for our overall health! 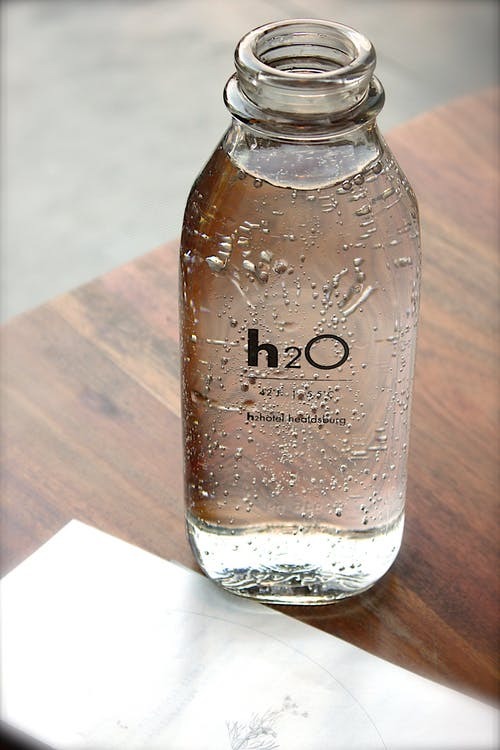 Even if we eat more foods that had higher water content in them, we would be even more healthier! You are welcome! I hate the taste but it is however one of my favorites. It makes me feel great once I drink it. These are great detoxes and my favorite part, EASY to make! Thank you for sharing. Yes EASY is key with me lol. I have a lot on my plate with 4 kids, business and wifely "duties" lol so the easier the better! I recently started drinking water at least over 1.5 liters per day and I can see my skin is more plump and nice. 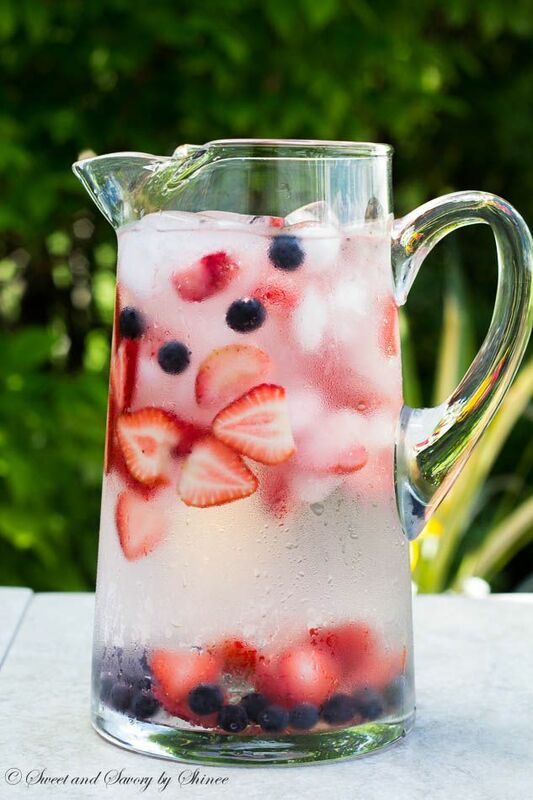 I will love to try the infusion of herbs and fruits in water. Awesome! Water is the source of everything! Drinking enough water will change our bodies from the inside out! 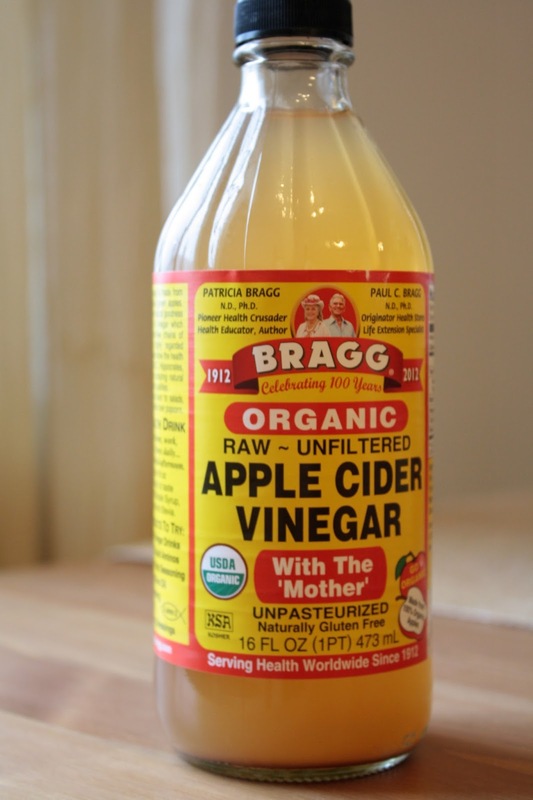 Apple cider vinegar is seriously amazing!